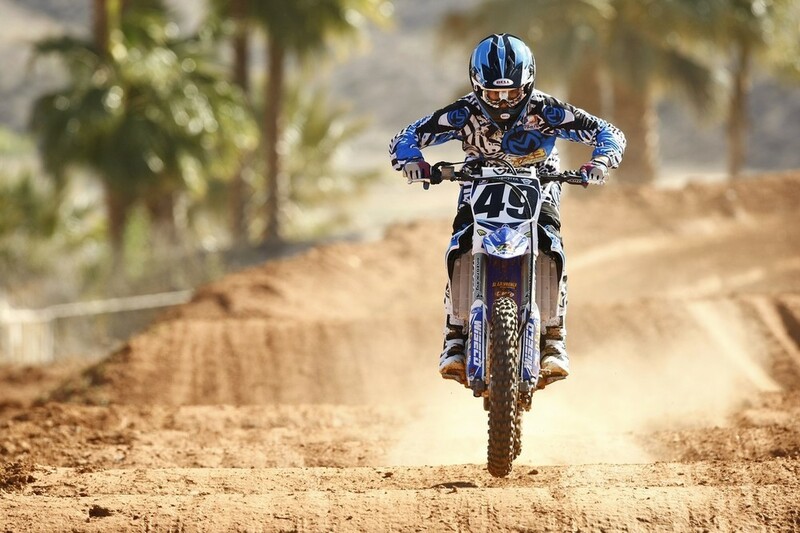 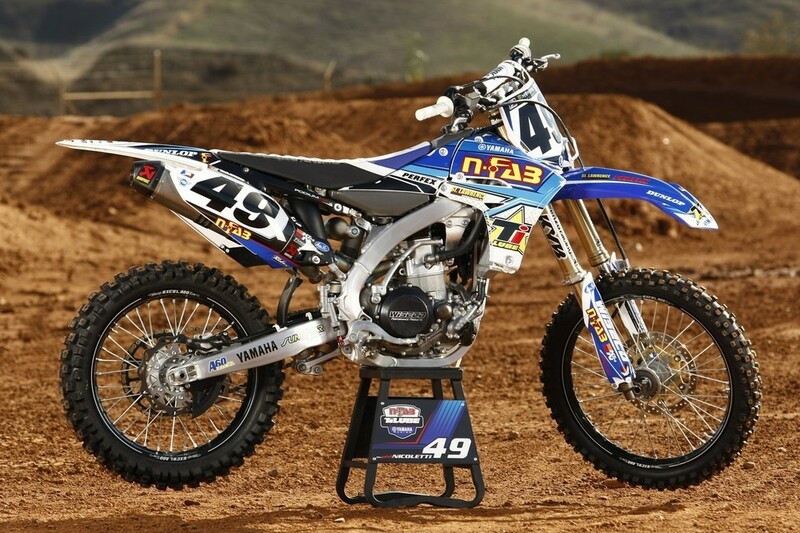 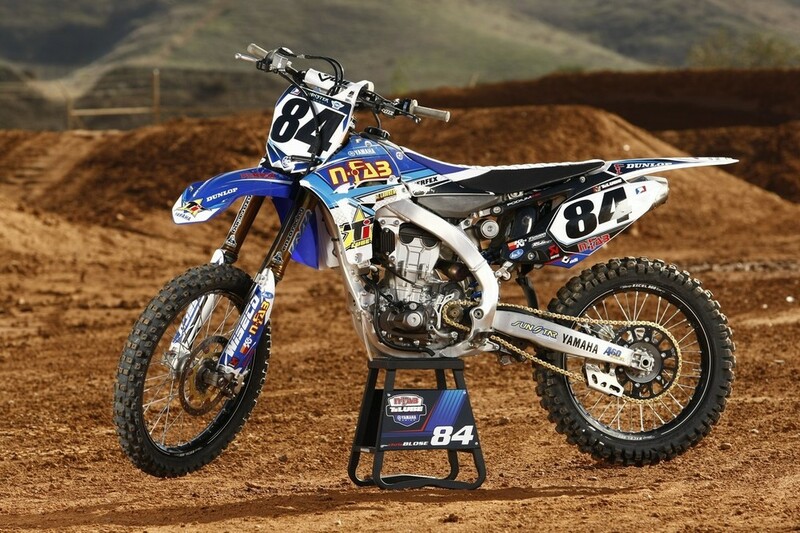 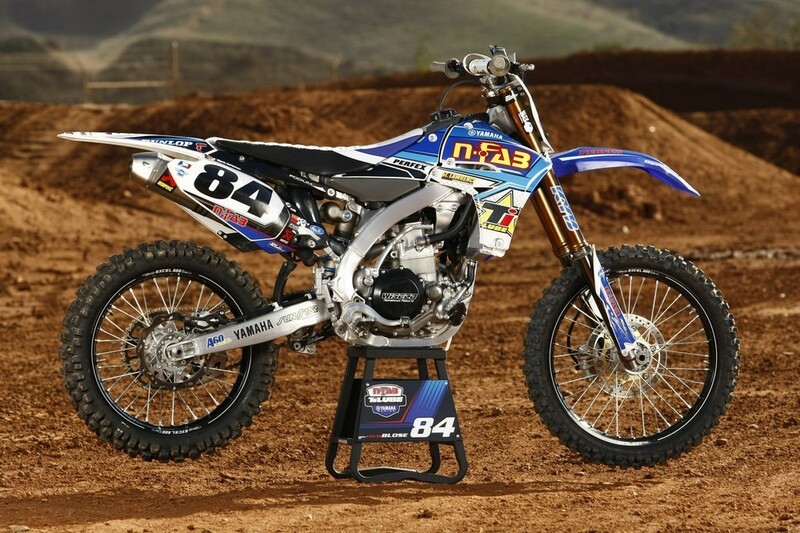 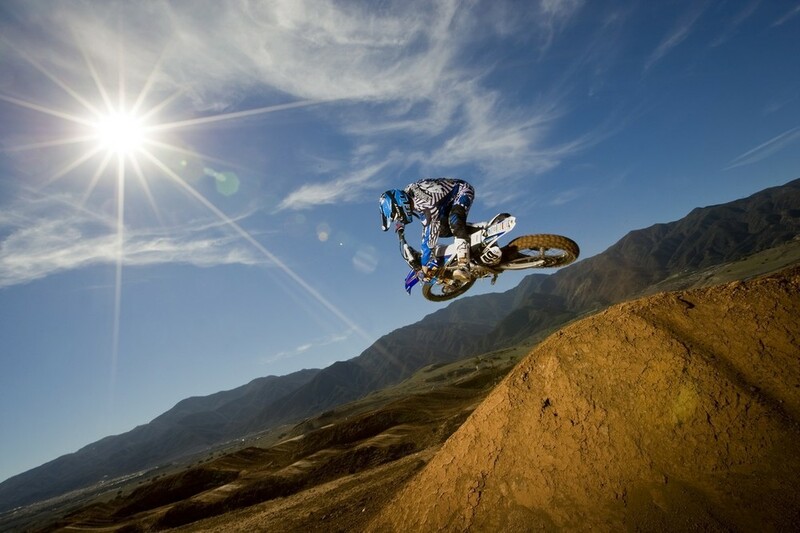 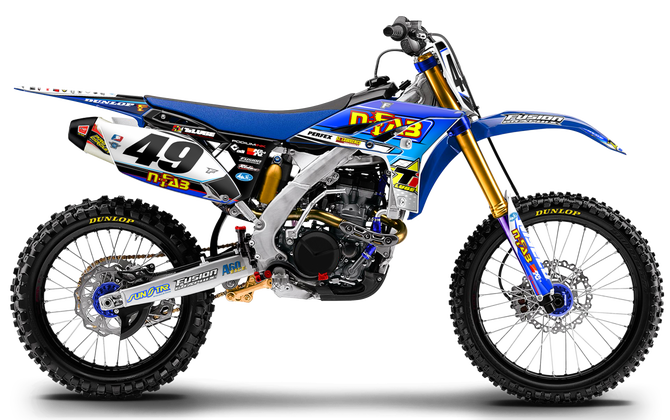 Team TiLube/NFAB Yamaha 2013 Series. 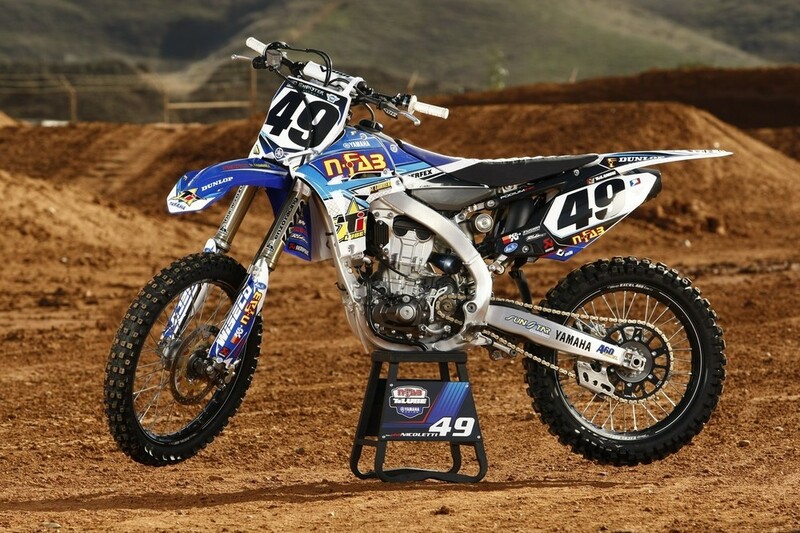 Kit includes full kit replica with matching sponsors and colors. 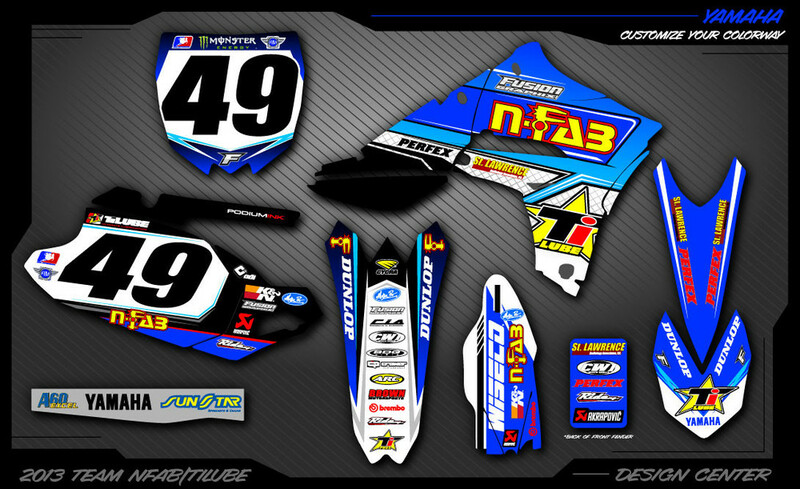 Choose your own name, number and background colors to make it your own kit.